North, Vila Verde. 30 min from the sea, 50 km from Porto. 12 km Braga. 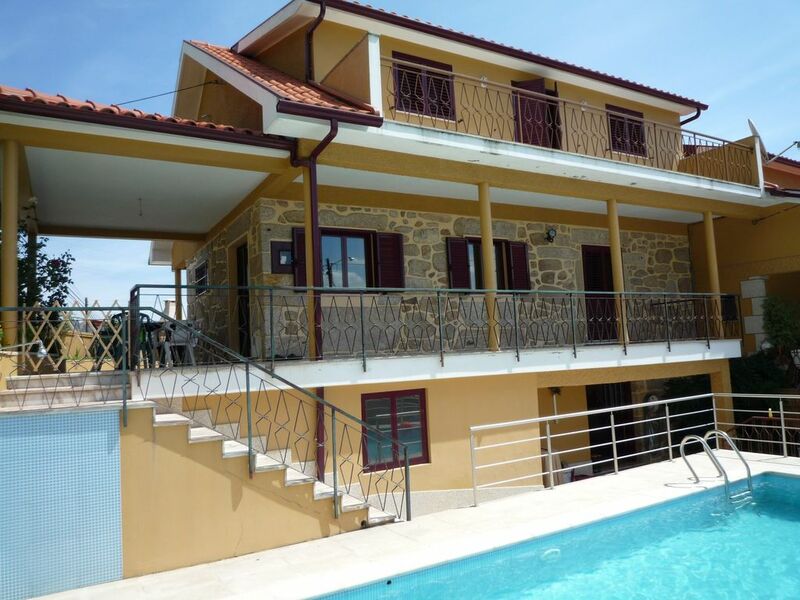 House on 2 levels, with swimming pool (8 x 4 m), 8/10, approx 150 sqm. Dining / living room, kitchen, 4 bedrooms with private lounge, billiards room, bathroom, shower room. Activities: sea, mountain biking, karting, ornamental lake 5 minutes. From € 800 to 1. € 000 / week depending on season. 06 73. 56. 52. 07. Très belle maison très bien entretenue, propriétaire accueillante.